Nov 10, 2015 When in doubt, we urge all clients to contact our customer service department who are always available to answer any queries or concerns you may have. All contact details are on our website. How, when and from what source or sources did you acquire my details? including my contact details? What? regulatory body or bodies are Holborn affiliated with, or subscribe too. What? 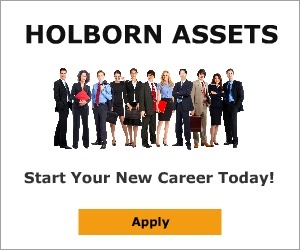 overall jurisdiction governs the activities of Holborn as it relates to the pensions side of the business. If and when a UK pension is transferred offshore, what element of control does the client have? If ? the client wished to have it transferred back to the UK, is this possible? and is it subject to penalties? Finally, It would be much appreciated if you can email me copies of papers I signed at our meeting. Review #613383 is a subjective opinion of User613383.